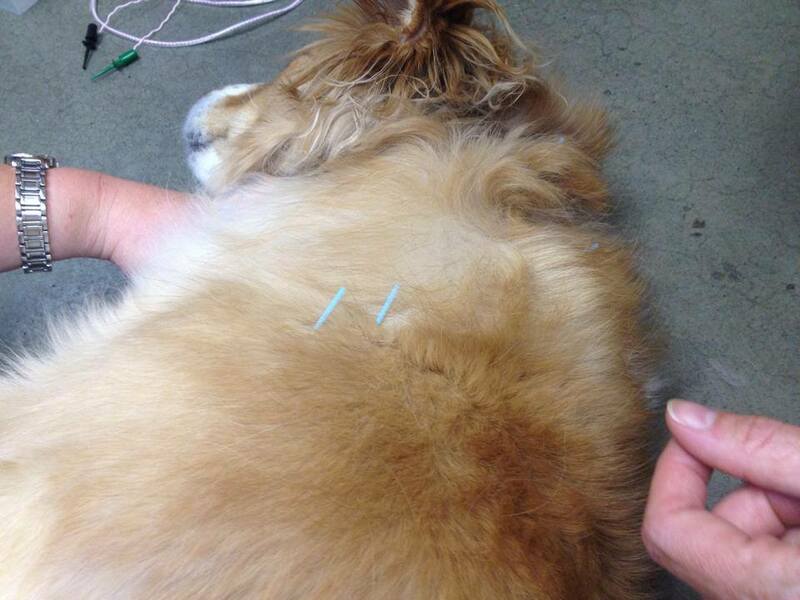 Acupuncture can enhance your pet's health and comfort, and relieve the symptoms of many health problems. Arthritis, back and neck pain, neurological disorders, allergies, urinary disorders and many other chronic disorders. Acupuncture therapy can assist the healing process by stimulating nerves, improving blood circulation, and causing release of the body's natural pain relievers, such as endorphins. 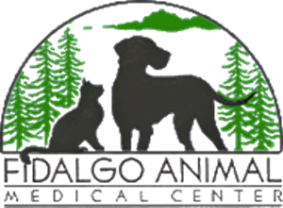 Treatments are not painful and are generally very well tolerated. 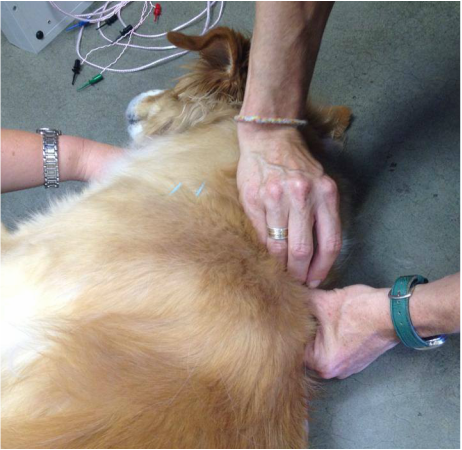 Acupuncture is often combined with laser therapy, for optimal results. Call us to book an initial consultation and treatment. This 1 hour appointment will allow the doctor to review pertinent history, perform both a Western and Chinese medical exam, and discuss treatment options and goals.